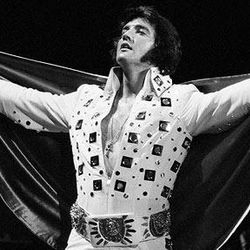 Michiana Elvis Fans is officially recognized by Elvis Presley Enterprises, Inc. 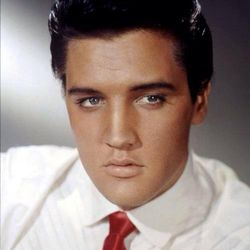 This is a fan club for people who live in the MIchigan/Indiana region known as Michiana who are fans of Elvis Presley. This club is dedicated to the memory and legacy of Elvis and disrespect will not be tolerated. 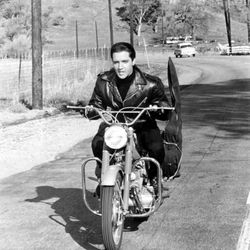 Get updates on Elvis happenings around the area! 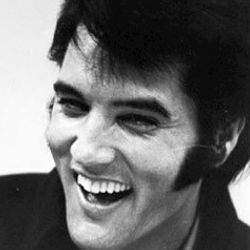 Get fun facts about the King of Rock-N-Roll! Get to know other Elvis fans from the region! Pay tribute to the greatest performer of all time! 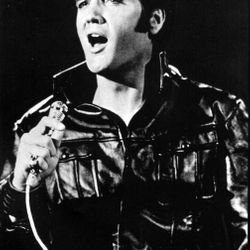 Elvis sang all different genres of music. He sang Rockabilly, Rock- n -Roll, R & B, Country, Pop, and Gospel. His vocal style and range varied giving him lots of room to explore his tastes. He had a way of making you feel special but also feeling like one of his lifelong friends. 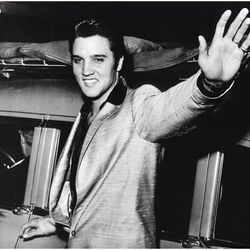 Loyalty and friendship were important to Elvis and he showed his gratitude to those who stayed true to him. A kind a caring soul, he was also involved in charities and gave to those who he didn't even know. If someone liked what he had, he would simply give it to them or buy them one just like it. If he heard someone was in trouble he would do what he could to help. 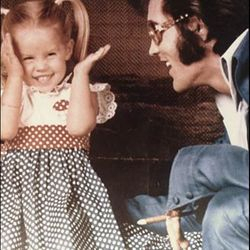 Elvis loved to laugh and have fun. That's what we're here to do also. Let's share in the good times and enjoy all the entertainment he had to offer. 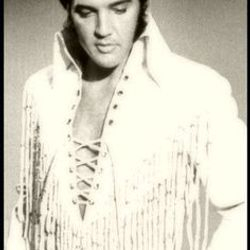 Elvis was a one of a kind and could never be replaced or forgotten. 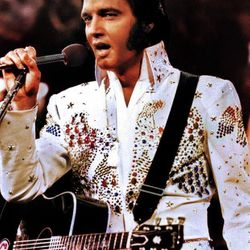 We here at Michiana Elvis Fans will keep his memory alive and true. 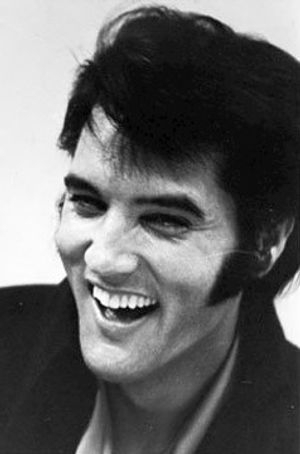 Elvis Aaron Presley was born on January 8, 1935 in Tupelo, MIssissippi. He was born a twin, but his brother Jesse Garon was stillborn. 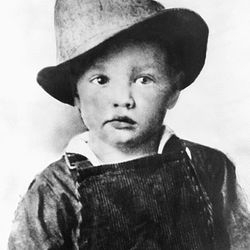 He was born in a two room house to parents Vernon Elvis Presley and Gladys Love Smith Presley. 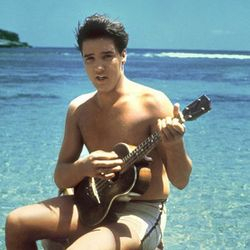 For his 11th birthday, Elvis was given a guitar and quickly learned how to play. His family moved to Memphis, TN in 1948 looking for new opportunities. 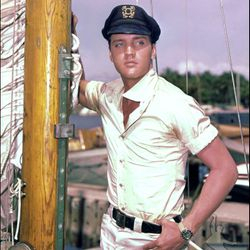 Elvis attended Humes High School and graduated in 1953. 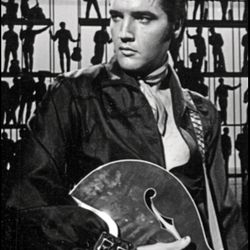 Elvis began singing professionally for Sun Records in 1954. His first record cut was  "That's All Right Mama". 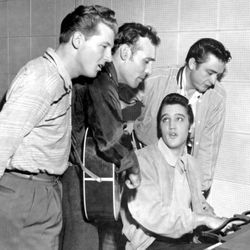 Sam Phillips helped facilitate Elvis exposure by selling Elvis' contract to RCA records in 1955. 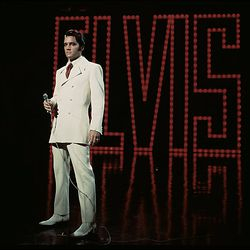 Elvis shot to stardom with his first RCA single "Heartbreak Hotel". 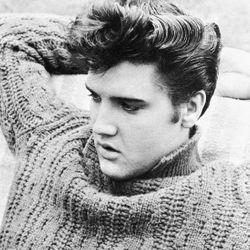 He went on to make numerous hits and began a film career with "Love Me Tender" as his first motion picture. 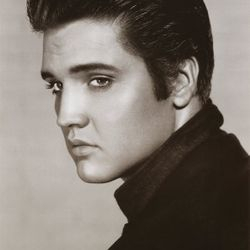 He purchased a mansion named Graceland in Memphis in 1957. 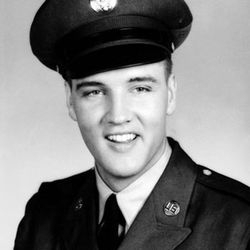 Elvis was drafted into the US Army in 1958 and while overseas in Germany serving, his manager Colonel Tom Parker kept his music rolling out to keep him in the spotlight. 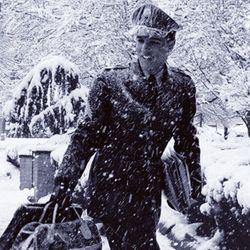 After serving two years in the US Army, Elvis got to come home to Memphis. He suffered the loss of his mother while in the Army and also had met his future wife Priscilla Beaulieu during those two years. 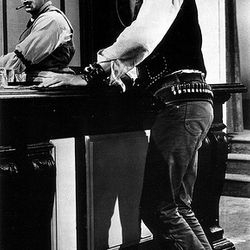 He made 31 movies and 2 documentaries ranging from musicals to comedy to dramatic westerns. 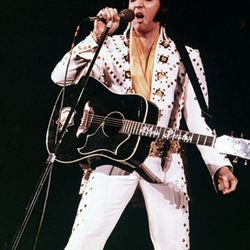 Elvis won 3 grammy awards for his gospel music. He made the first ever unplugged concert with his 1968 Comeback Special and also the first ever satellite concert with his 1973 Aloha From Hawaii special. 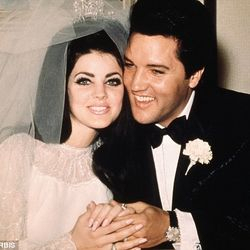 Elvis married Priscilla on May 1, 1967 in Las Vegas. 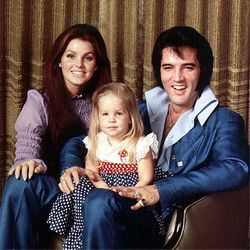 On February 1, 1968, a baby girl named Lisa Marie was born. 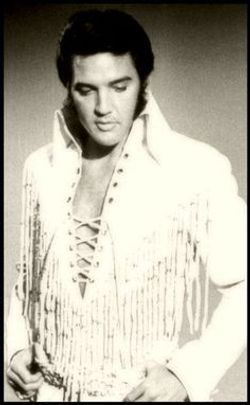 Elvis had a successful era of Las Vegas concerts in the 1970s that showed his talent as an all around performer. 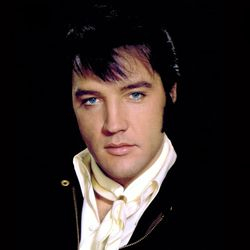 Sadly, on August 16, 1977 Elvis died while at home at Graceland. His legacy remains strong and he will never be forgotten.